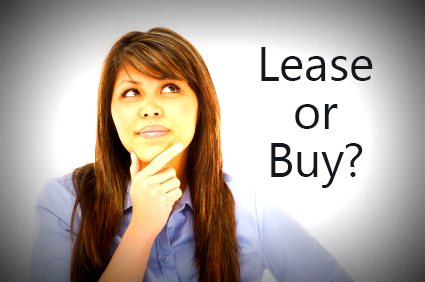 Getting a car on a lease deal is becoming more and more popular in modern day society. It is appealing because you can ultimately drive a car which would cost a hell of a lot more than you could afford if you were to buy it outright. For example to buy a Lexus LS you would need a good £70,000 at your disposal, but Lexus LS leasing would only cost you £1,250 a month for 48 months. If you have a regular source of income then this is feasible especially if you aren’t very good at saving money, or if you are impatient and need the car sooner rather than later (assuming you haven’t yet got £70,000 saved). Obviously the price is relative, so if you are looking at a model that is cheaper to buy, it will also be cheaper on a contract hire scheme. Generally, this process will help you work out whether or not it is worth wile leasing or buying outright, I currently drive a contract hire Mercedes Benz E-Class, and I don’t think I will ever look back. As soon as your contract is up you can get yourself a new contract on a new car, meaning you will be driving a brand new car every 2 or 3 years, and you are never tied down to your previous car. For some people however it is important to have ownership and I do understand that, and in the long run I guess ownership will save you a lot of money if you don’t plan on selling the car 2 years down the line. With me though I like the options car leasing opens up and the privileged feeling of always driving a new car knowing that if you are getting a bit bored of it, it’s only a small matter of time before you can get a different, fresher model. I think a contract hire Nissan GT-R is next on my list!